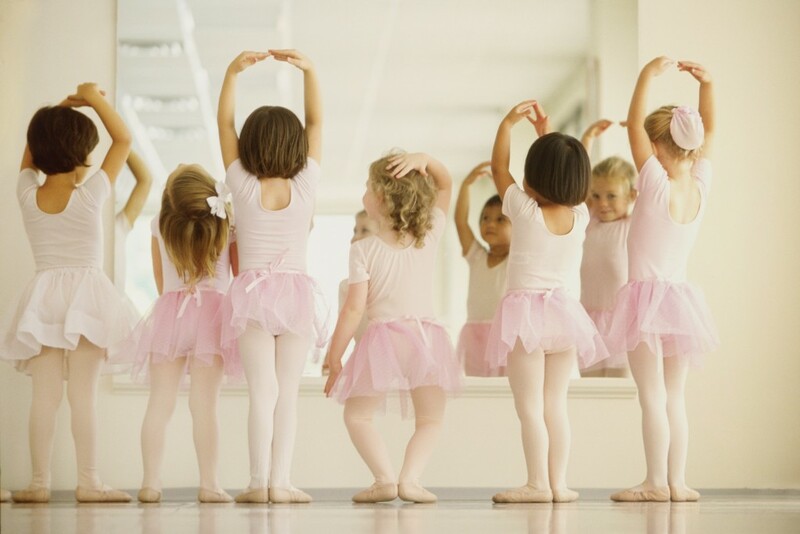 Following the Royal Academy of Ballet Grading system, the children will learn to understand and demonstrate the grace and poise of the Art of ballet. During the structured training process they will learn a vast vocabulary of steps and movements with French names. The Pointe student has to be committed and disciplined with a mature approach to training; they will usually have been studying ballet seriously for about 4 years. The teacher will need to assess each student for the correct foot alignment, body positioning, alignment, turnout, strength and balance before Pointe can commence. Just try and keep your feet still when you have your tap shoes on, you will love the sounds and rhythms your feet make! Students follow a structured graded system which ensures they will eventually become accomplished tappers; the syllabus enables them to improve their tapping skills and develop a vocabulary of complex steps with unique beats and names. This exciting and aerobic tap class is great for fitness and accompanied by upbeat music, often combined with lively songs and tunes from West End Musicals to add to the fun. In this class you are going to learn the REAL CULTURE OF HIP HOP! You are going to learn the classic steps and moves of Hip-Hop Dance – Break Dance (B-Boying/ B-Girling), Popping (Body Popping) & Locking. Suitable for all ages this class is a gathering and sharing of energy, you have the freedom to express yourself and BE yourself. Because Hip-Hop is: Love, Peace, Passion, Expression and Being yourself. This course teach young generation how to enjoy an energetic life, fight overweight, improve body coordination and consistency, help kids and teens make friends creating awareness about the importance of fitness exercises since early age.